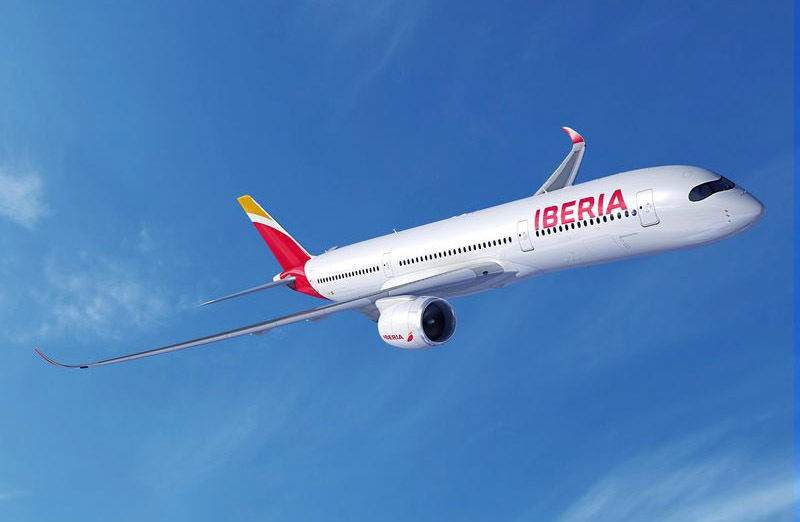 Willie Walsh, IAG chief executive, said: „Iberia has taken significant steps to restructure its business and the progress made so far means that we can bring new longhaul aircraft into the airline’s fleet. These orders demonstrate our commitment to make Iberia competitive. IAG secured commercial terms for the A350 aircraft as part of the Group longhaul order announced in April 2013. The A350 XWB is the latest addition to the Airbus Widebody product line. Offering its customers a 25 per cent reduction in fuel-burn, the all-new mid-size long-range A350 XWB Family comprises three versions from 276 to 369 seats. The A350 has carbon fibre fuselage and wings and sets new standards in terms of passenger experience, operational efficiency and cost-effectiveness. The eight A330 aircraft will be obtained either by converting existing options from the 2011 Airbus order or from the operating lease market, depending on financial and delivery terms.